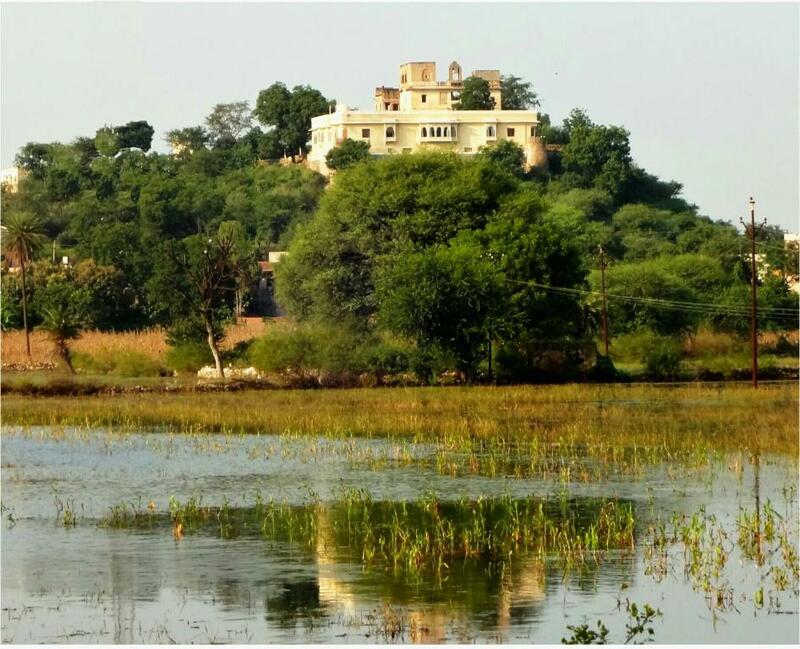 Lock in a great price for Titardi Garh- Heritage 18th Century Castle – rated 9.5 by recent guests! You actually stay in a real historical castle 🏰 Super friendly hosts and real home cooked meals. 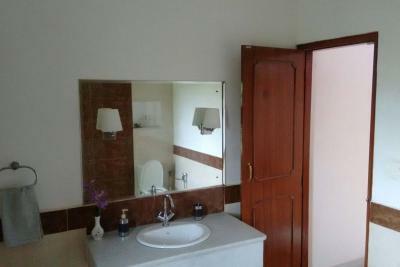 Well maintained, beautiful and spacious room overlooking the hills. One can watch the sunrise from the room. 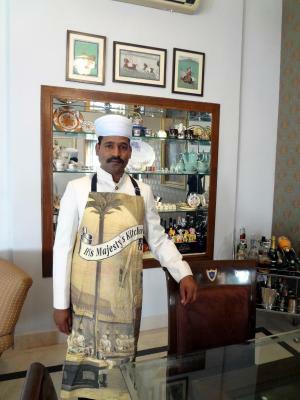 Great food served in a lavishly adorned living room made for a regal dining experience. Our pug Sammy also enjoyed exploring the castle and meeting Dune - the in house pug! 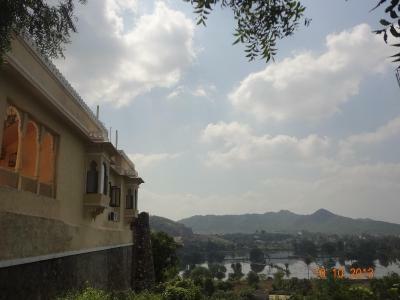 Recommend the castle to anyone looking for a quiet getaway in Udaipur. Clam atmosphere with beautiful county room. A paradise for pet parents. Also the food was awesome. Do try lal mass and plain Dal. The staff were very friendly and helpful. The room was very clean and comfortable. Food was delicious. If we were ever in Udaipur again would definitely revisit. It is a castle and different from normal hotels. The royal family namely Raghav Ji and his family lives in the castle. The room was big having a small refreigator, tea making facility. There is also a nice temple inside the premises. Raghav Ji allowed me to enter the temple and do the worship everyday. So nice of him. 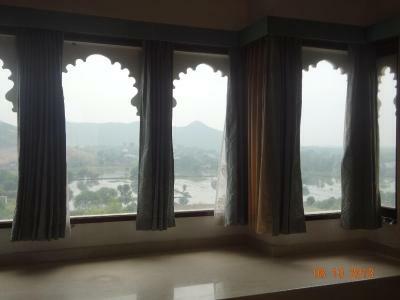 The hotel is a bit outside Udaipur city but I liked the views from this hotel. You will like this hotel if you love nature. An amazing place to stay.Grt people. Everything awesome. One of our top picks in Udaipur – and a guest favorite. 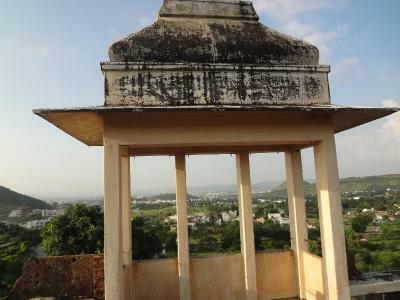 Titardi Garh- Heritage 18th Century Castle enjoys a location in Udaipur, just 5 miles from City Palace of Udaipur and 5 miles from Lake Pichola. 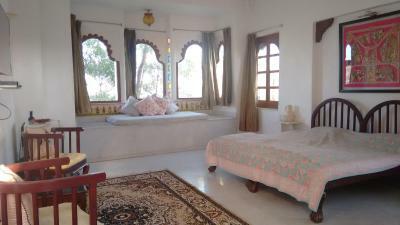 The family stay, set in a building dating from 19th century, is 5 miles from Jagdish temple and 5 miles from Bagore ki Haveli. The family stay comes with a satellite flat-screen TV. 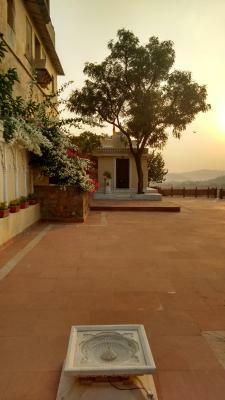 Titardi Garh- Heritage 18th Century Castle has a terrace. Guests can also relax in the garden. Sajjangarh Fort is 11 miles from the accommodation. 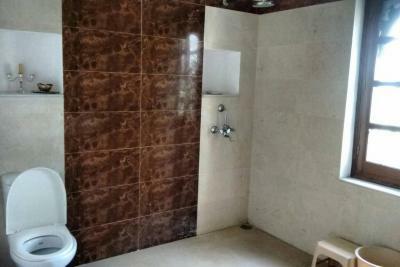 The nearest airport is Dabok Airport, 15 miles from Titardi Garh- Heritage 18th Century Castle. 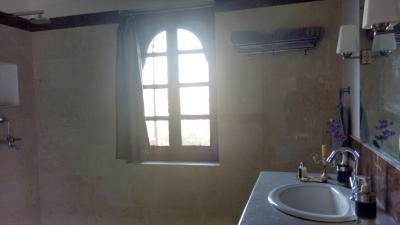 When would you like to stay at Titardi Garh- Heritage 18th Century Castle? House Rules Titardi Garh- Heritage 18th Century Castle takes special requests – add in the next step! Approach road through the village is a bit difficult to navigate especially at night. 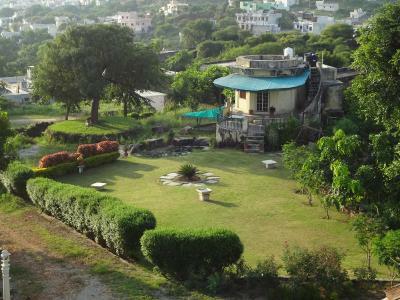 The only drwaback of this hotel is it is a bit outside Udaipur city. However since I had booked a taxi, it was not a problem for me. The breakfast was provided very late despite agreeing on a time the previous evening.